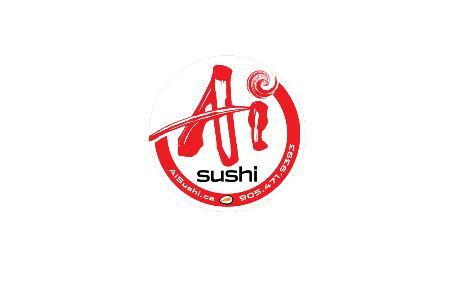 220 – 5990 16Th Ave.
Ai Sushi, we located at Markham Rd. and Highway 16th. We focus on daily fresh, high-quality fishes and Uni. Since we focus on takeout and counter service. Our party trays are the best price and best quality in town.